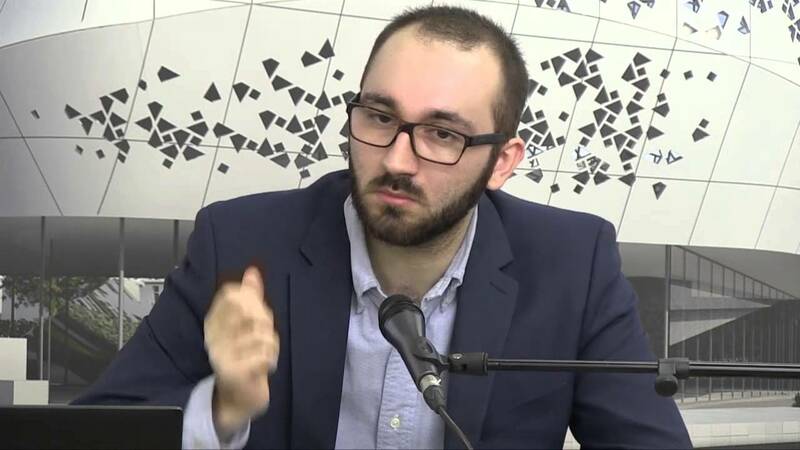 In the first episode of the Al-Masdar Podcast series, Brad Blankenship interviews Mojtaba Masood, a documentary filmmaker of ‘ISIS – “Islamic” Extremism?’ The episode discusses this documentary along with the growth of ISIS, radicalism in the United Kingdom, and sectarianism. His documentary can be seen here. You can see his new documentary ‘Islamophobia: Cause & Effect’ here.